FOR THE LOVE OF MINERALS! Hi readers! Today’s post is dedicated to mineral powder! A lot of you may not know what the difference between regular make up powder and mineral powder and how to decide between the two when making a purchase. Normal face powder is actually what sometimes gives you a ‘’cakey’’ look when you apply your make up. This is because you have little or no control over the build-up. Also your skin doesn’t breathe which can lead to dullness and skin breakouts. 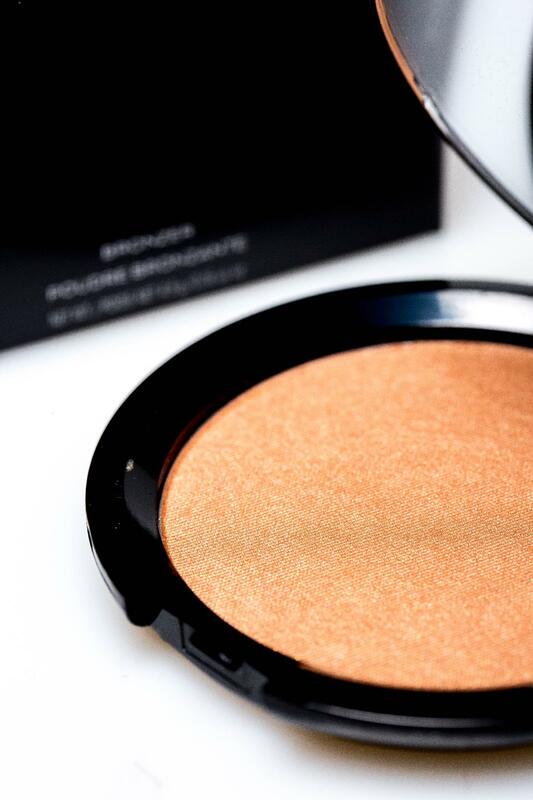 Whereas mineral powder (best used on normal to oily skin) soaks up excess oil and eliminates shine! 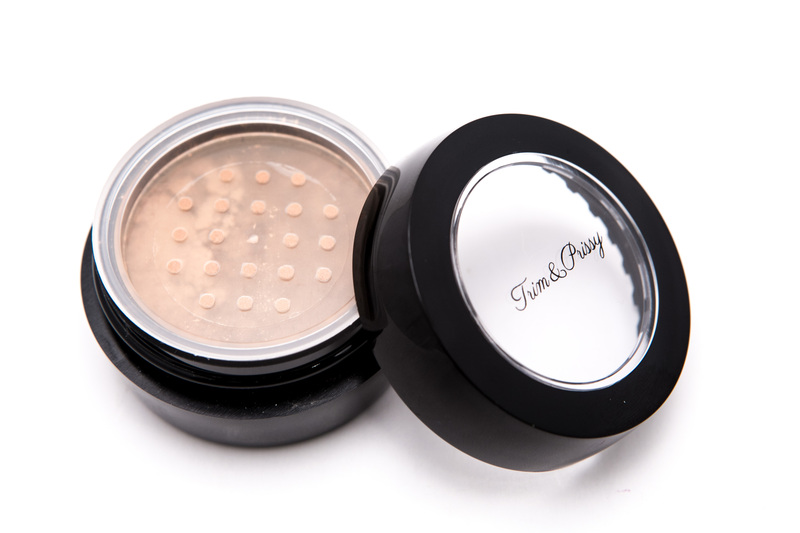 Try Trim & Prissy’s mineral powders today and look radiant, youthful, and glowing! You can build up as much as you like, the tiny particles mimic a liquid foundation coverage! If you have dry skin you are advised to use a liquid foundation instead, as mineral powder may worsen skin flakiness. Slowly blend toward the chin, nose, and forehead. As you apply, the minerals warm up and blend with the natural oils in your skin, giving you that angelic glow. The satin finish provided by mineral powder photographs very well. Try it out! Mineral make up provides you with the right amount of coverage, giving you better looking skin but still looking like yourself. Mineral powder has natural ingredients that are found in sunscreen such as zinc oxide and titanium dioxide. Mineral powders work especially well in hot weather similar to the heat we are currently witnessing in Abuja. It is a great substitute for when liquid foundation feels heavy and may just melt off your face. Mineral powder actually allows your skin to breathe, which in the long run will promote healthier skin. 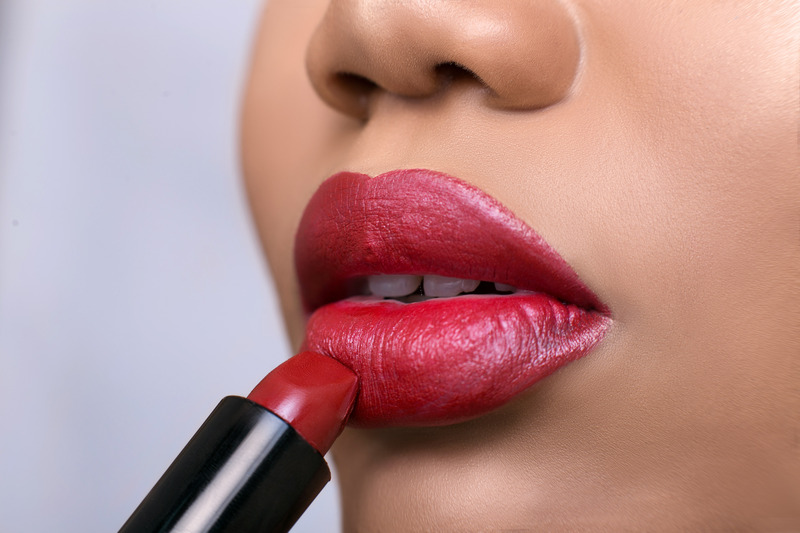 We have 6 delightful shades for purchase when you click the link below. Happy Easter in advance friends!